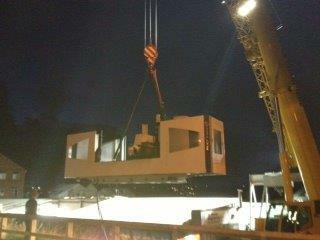 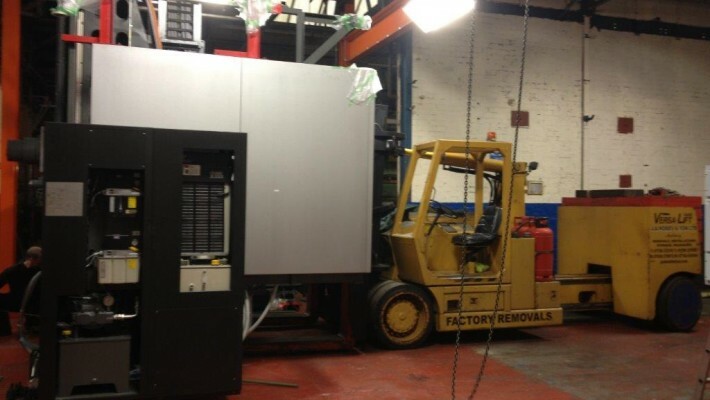 Installing of a new Toyoda CNC machine to help improve the productivity of a company in Lancashire. 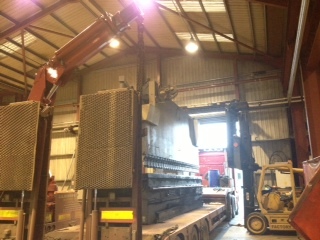 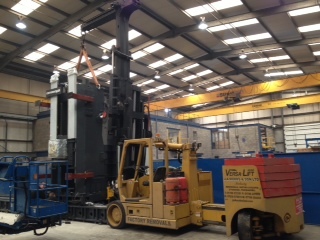 This is a 20 ton column for a new Correra cnc machine being lifted onto bed section ready for full install. 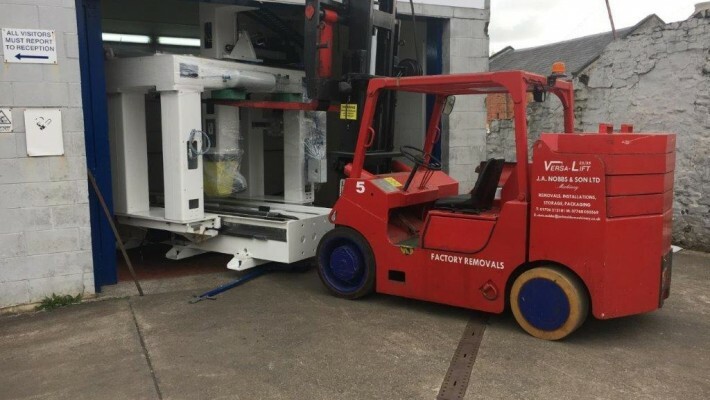 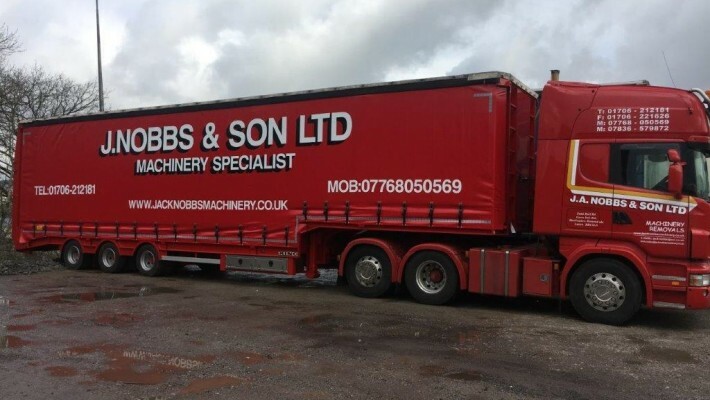 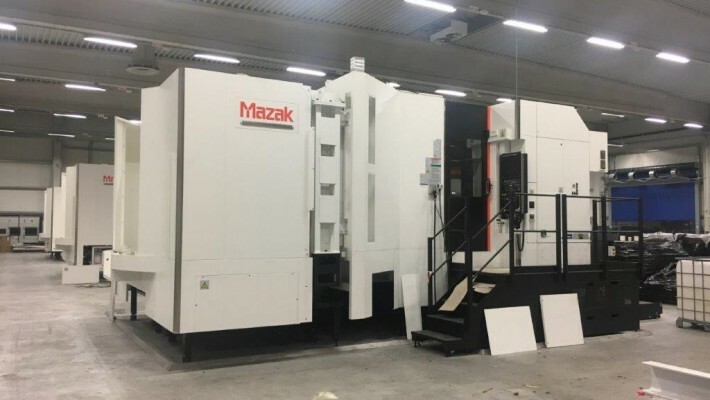 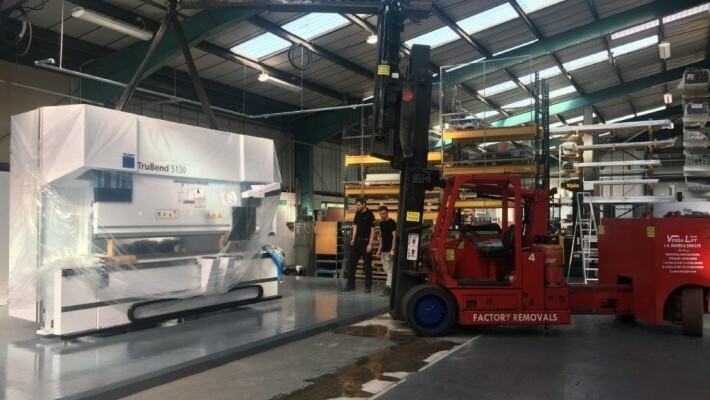 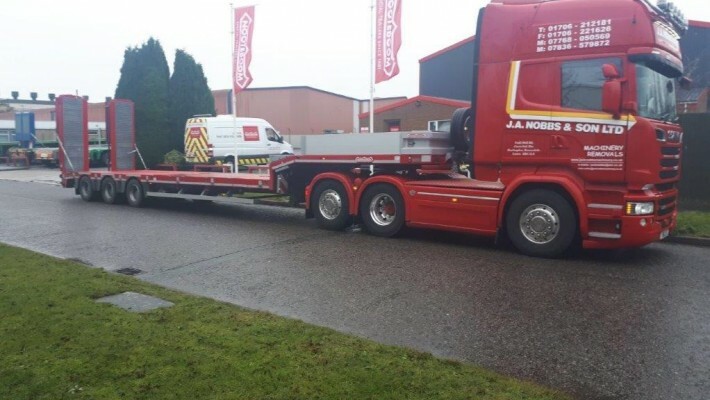 For this project we moved a Soraluce cnc machine in one piece, saving time on production despite it being both a wide and heavy load. 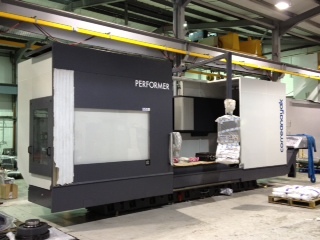 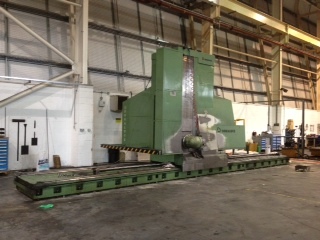 This is a new large Correa cnc machine being built for a customer to improve their production rate. 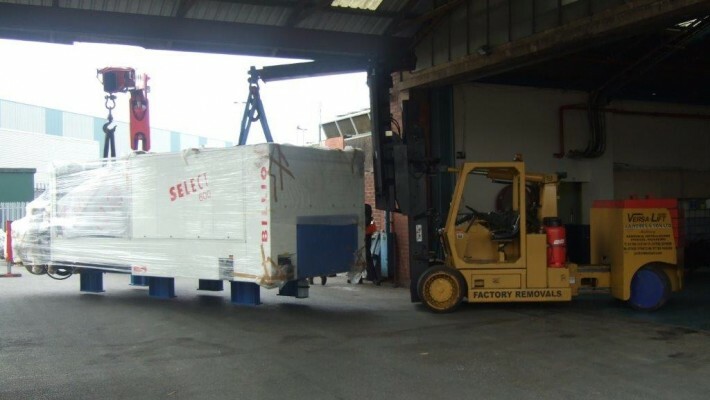 This is a Large Deckal 38 ton cnc machine being lifted with Versa lift, transported and offloaded to a new factory for the Airbus project.